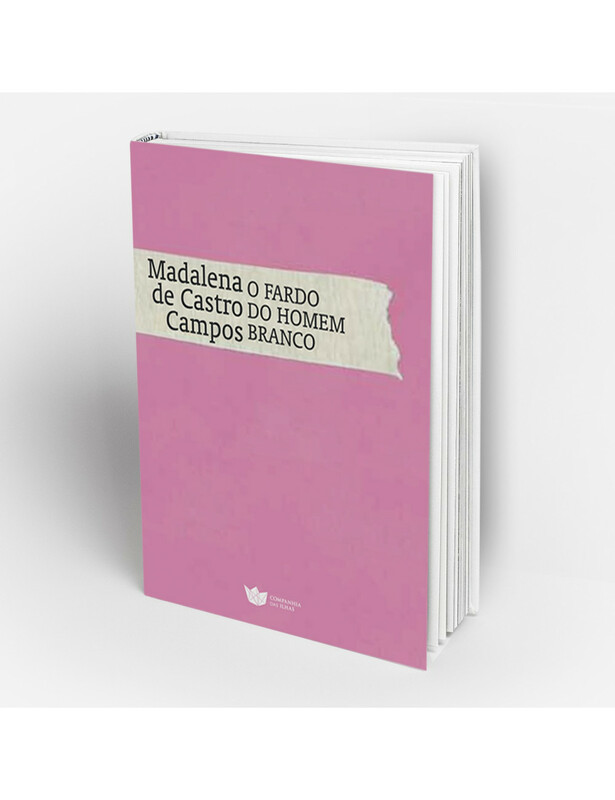 Home > BOOKS>"O fardo do homem branco"
Synopsis: The debut book of Madalena de Castro Campos presents us with a poetry with feminist roots, that refuses the commonplaces of committed poetry or "feminine" poetry. She prefers an iconoclastic and provocative stance, which is built with writing precision while at the same time challenging the very idea of poetry. Without much effort, has a degree in Philosophy and then another in Landscape Architecture. Works in Edinburgh, Scotland, in Garden Design. Publishes the blog called Les Cahiers de la Mariée.